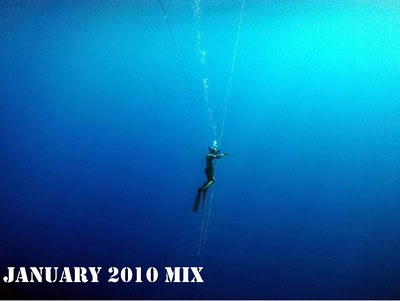 New Year, new mix series. I am going to be posting a monthly mix from now on for you all to download for free through our Bandcamp page. All you gotta do is put in your email (no-spamo) and the full mix (in zip file, with individual mp3s) will be sent to you immediately. You will also be on the list for all future monthly mixes, so they will come to your inbox as soon as they are released. Real simple, yet real crucial.